Charlie Fisher was a professor of Sociology for 30 years. 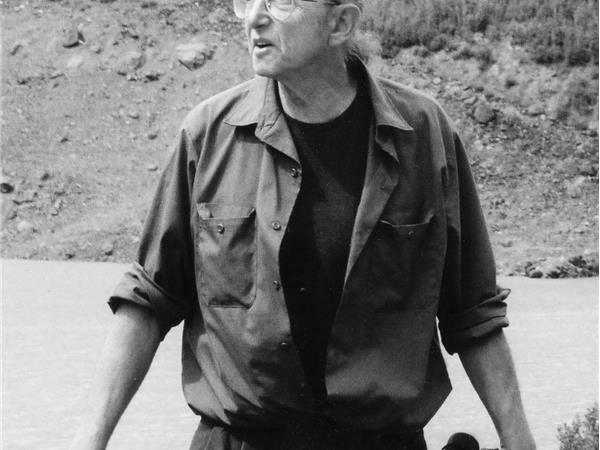 Among many subjects he taught environmental history and introduced his students to meditation practice in a course on the social psychology of consciousness. 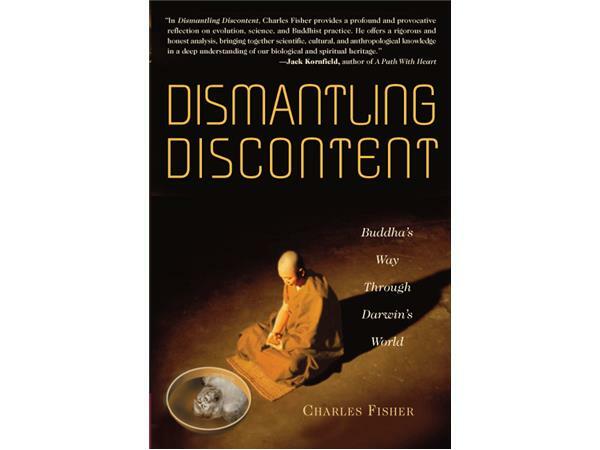 Several years ago he published a book on nature and meditation entitled, “Dismantling Discontent: Buddha’s Way Through Darwin’s World.” See the website dismantlingdiscontent.com. Charlie is currently at work on a history of forest meditators since the time of the Buddha. 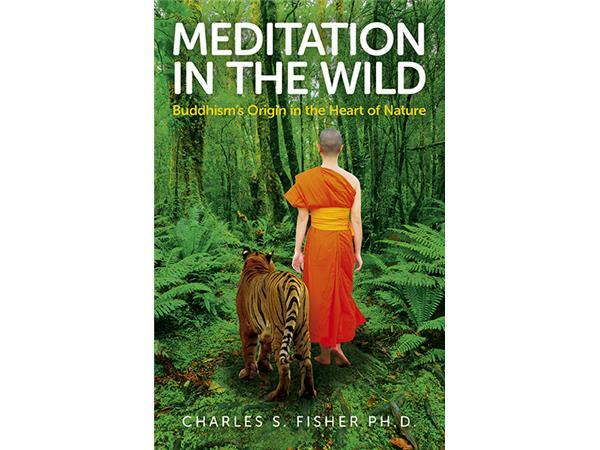 The work is entitled: “Meditation in the Wild: Recluses, Hermits and Forest Monks.” Charlie has contributed for than a hundred book reviews to Amazon. He lives under redwood trees north of San Francisco where he writes, does natural history, meditates in nature, and occasionally teaches meditation.